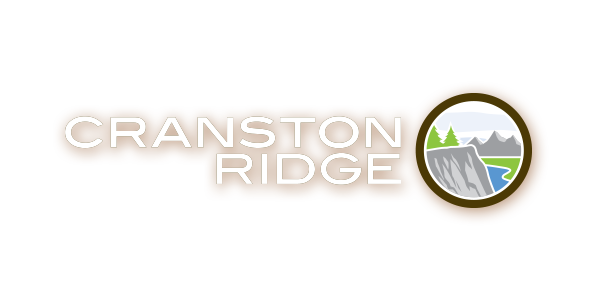 Cranston Ridge condos are masterfully designed for modern living. Each open-concept layout makes optimal use of square footage and space efficiency.With floorplans ranging up to 1,038 sq ft, our condos offer space for entertaining and inviting, intuitive layouts. Choose your ideal configuration from 8 unique floorplans. Hurry, building 4 is your last opportunity to live at Cranston Ridge!